Merry Christmas everyone! It’s Allie here from Through Her Looking Glass sharing a simple and delectable recipe for Festive Sugared Cranberries today. Hope you’re well and experiencing all the joys and festivities of the season. 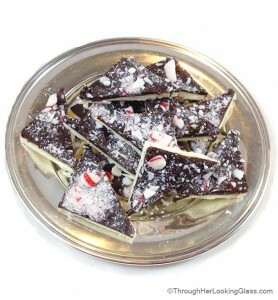 At our house we’ve been busy with Christmas recitals, class parties and holiday baking. Just finished up the last of the shopping, but still a little wrapping left to go. How ’bout you? Just last night our family was excited to watch A Christmas Carol on-stage at our little historic downtown theater. It was such a beautiful venue for the production and it was excellent. 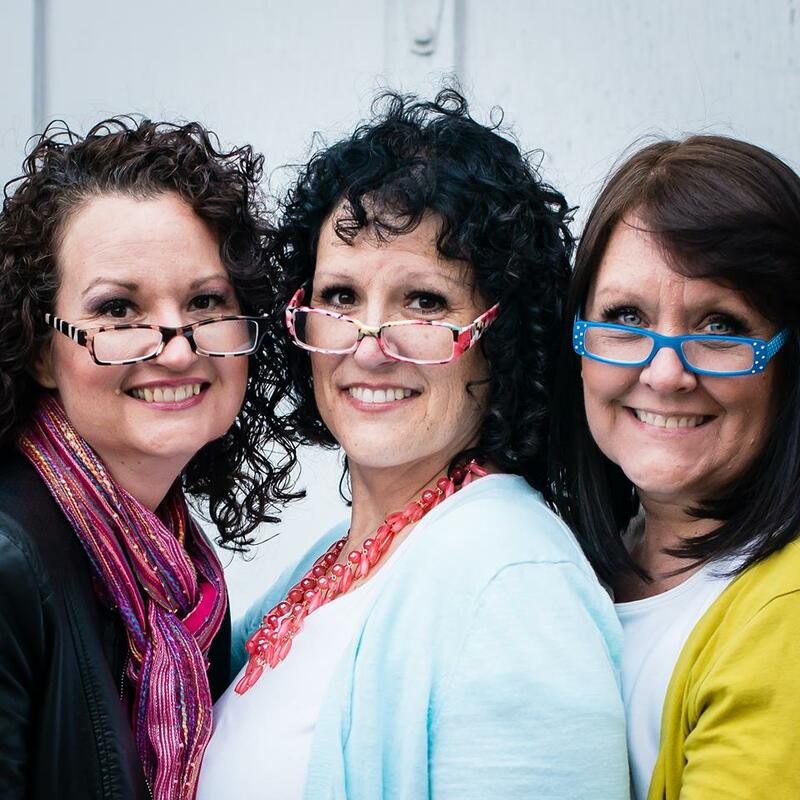 There’s just something about an old-fashioned Christmas complete with traditional Christmas carolers and swirling snow that really appeals to me. 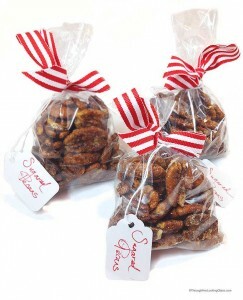 Sugared fruits and candied nuts are old-fashioned treats that remind me of Christmases past. 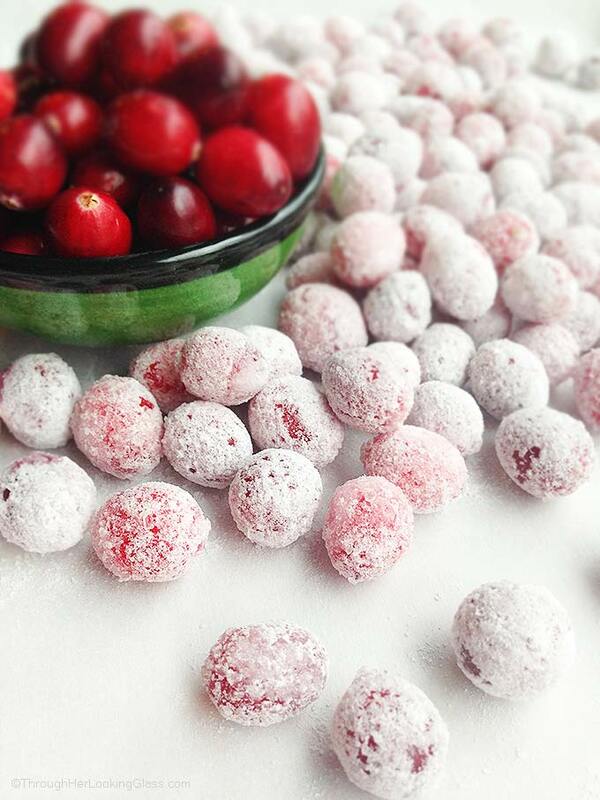 Today I’m sharing a quick recipe for Festive Sugared Cranberries. Sugared cranberries are a delicious little treat bursting with sweet and tangy flavor that actually pops in your mouth. Fresh cranberries are steeped in hot sugary syrup, then rolled in superfine sugar. They beautifully garnish a cheese tray, drink, ice cream or cheesecake. They’re also the perfect little last minute stocking stuffer or hostess gift. Sweet and tart. Tangy and addictive. 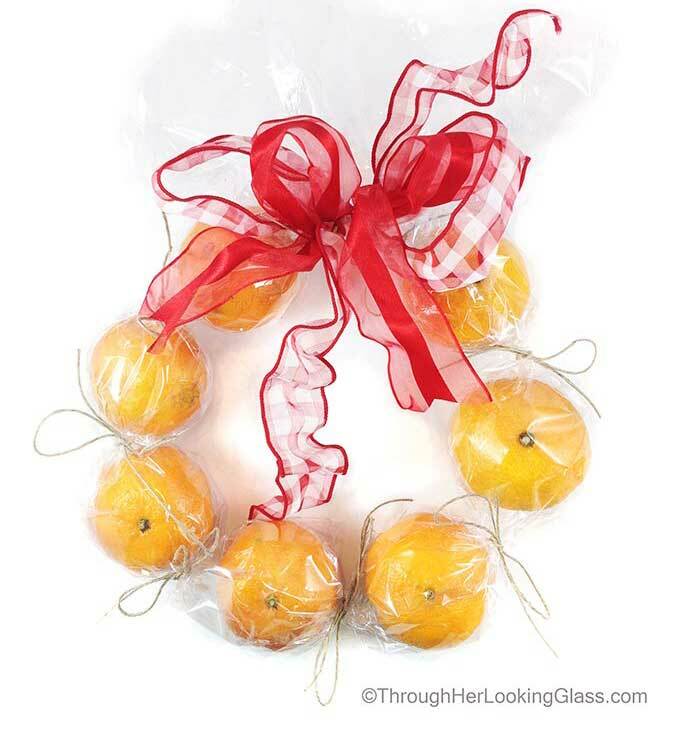 Festive Sugared Cranberries are all that rolled into one red sparkling jewel of a sugared cranberry. Bet you can’t eat just one. Steep cranberries in hot simple syrup, then marinate for eight hours. Roll in superfine sugar. 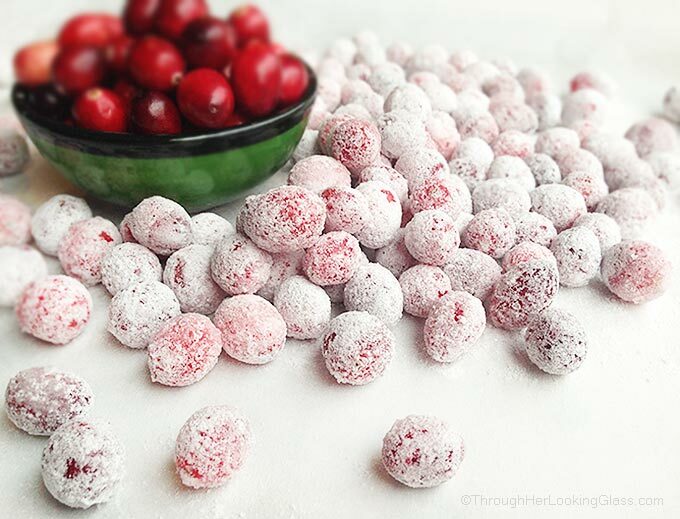 Festive Sugared Cranberries are a sweet treat to hoard or give, your decision! Store in a semi-airtight container for up to a week. 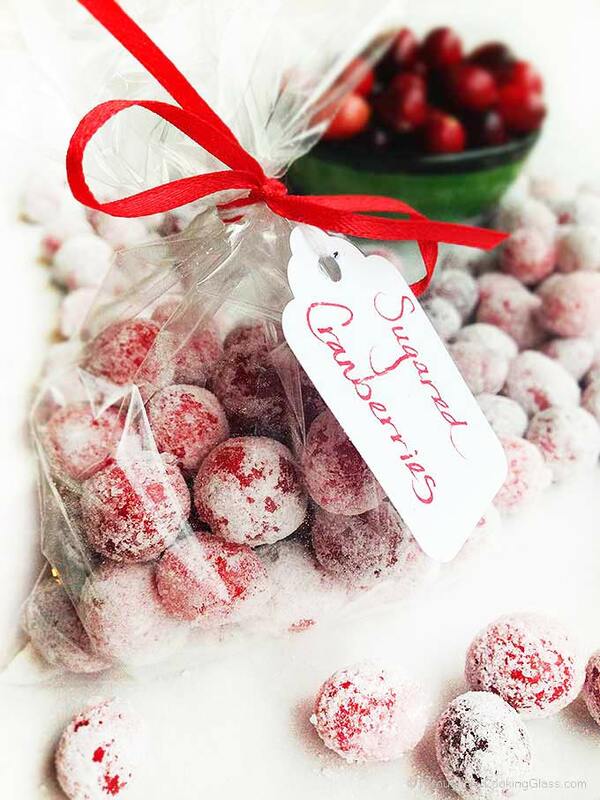 Deliciously tart and sweet, sugared cranberries are the perfect gift, garnish or inclusion in your baked goods. Stir over low heat on the stove top, until barely simmering. 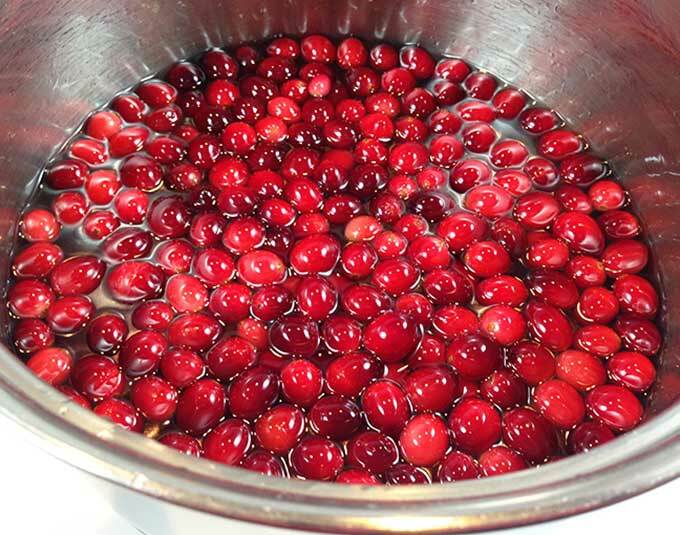 Drain cranberries in a colander, reserving simple syrup for another use. Make superfine granulated sugar by placing sugar in blender or food processor and pulsing several times. Place superfine sugar on baking sheet or shallow baking pan. Roll cranberries in sugar to coat.